Ideal to wear for work, weddings, christenings etc. 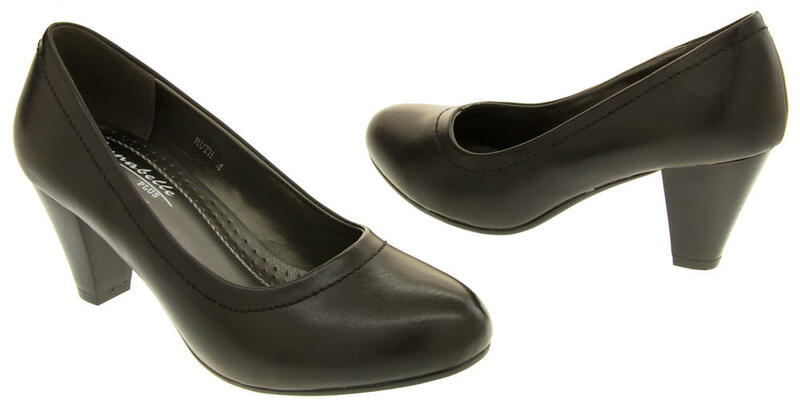 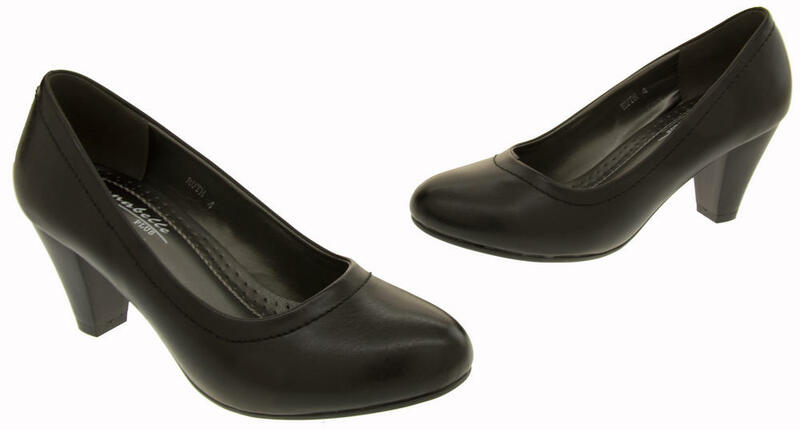 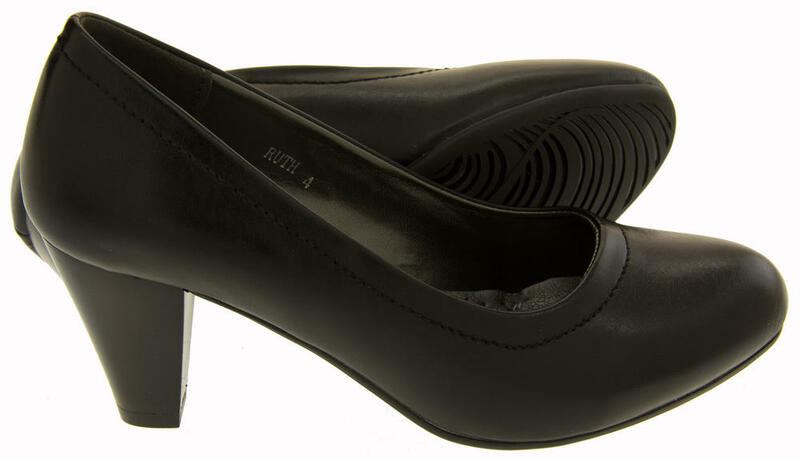 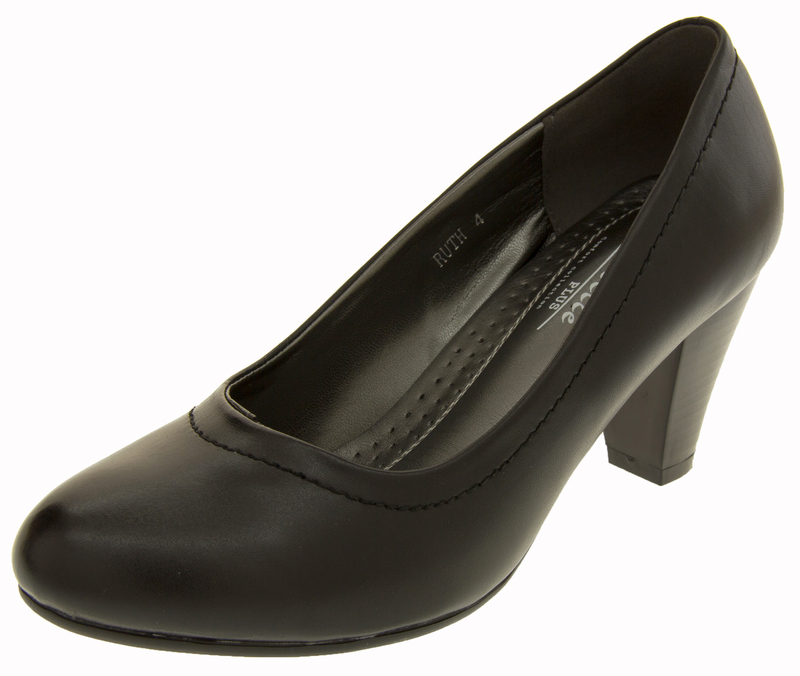 These ladies court shoes are very comfortable, there is a padded insole with extra padding for the heel of your foot. 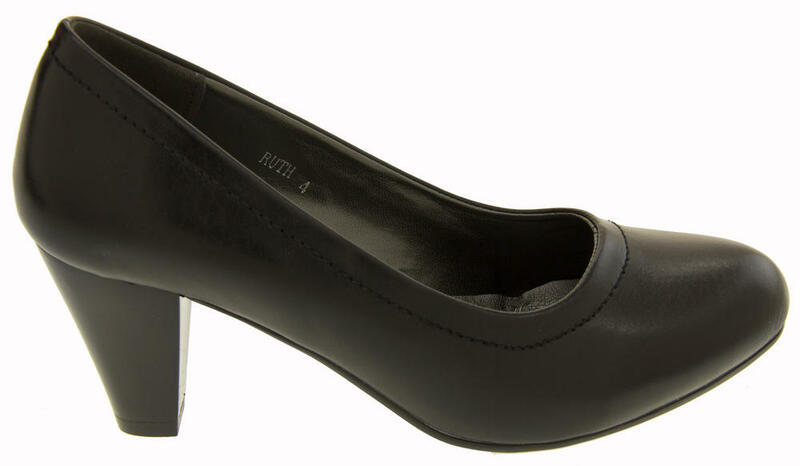 The block heel gives added stability. 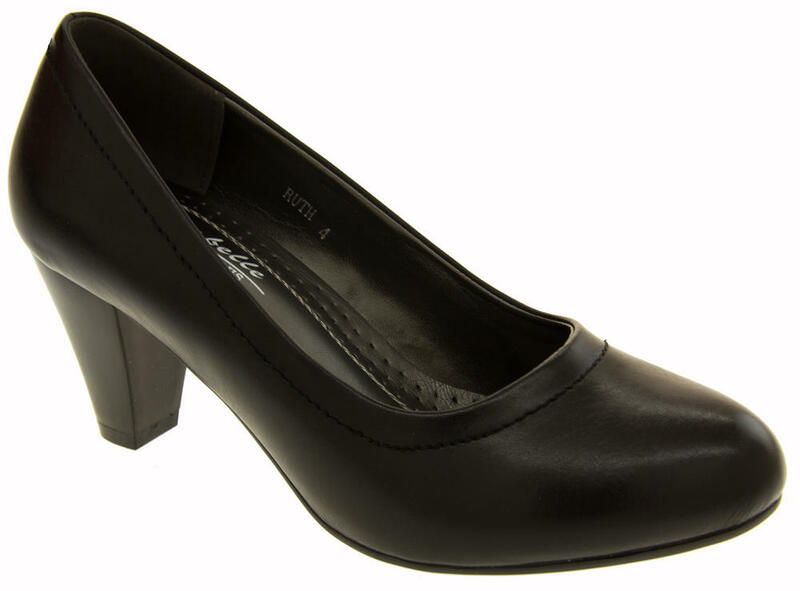 These shoes would be ideal for women who don't want a high shoe or a stiletto, but still want some added height, at 3in high the heel is classed as a mid heel. 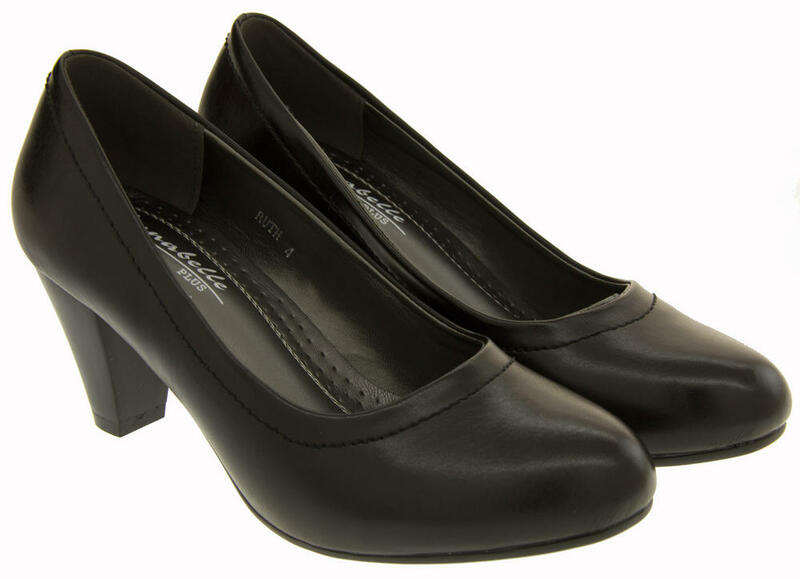 Ideal for the Office, Weddings, Funerals, Parties, Christenings, Nights Out or as a Casual Shoe.